environmental management. Furthermore, the importance given to continuous training is reflected in the region’s highly-qualified workforce. A leader in sectors such as renewable energies and heavy boiler-making. 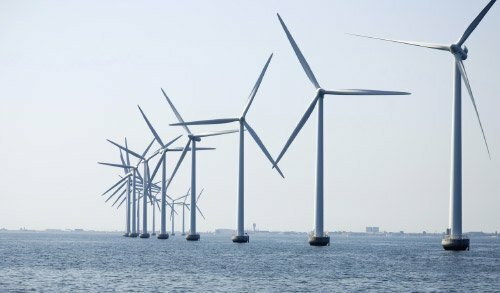 The Group has been the winning tenderer, among other projects, of one of the largest international contracts in offshore marine wind power to be developed in German waters in the Baltic Sea. Specialised in the execution of “turnkey” projects for the energy, industrial and Oil & Gas sectors; service provision for industries and the manufacturing of capital goods for the petro-chemical industry and the railway sector. DF has manufactured the largest semi-submerged tanks (bullets) in the world for a gas storage terminal in the Netherlands. This leading corporate group in engineering and facility supplies has developed a solid strategy for international expansion, currently present across the world. The company has been the winning tenderer for the construction of the largest solar park in the Middle East, within the framework of international alliance. IMASA is one of the main Spanish Engineering companies. It develops and carries out cement plant projects, handling facilities and handling minerals, coke batteries, petro-chemical product storage, etc. Particularly outstanding is the company’s construction of the largest cement plant in Bolivia. Deep-seated industrial culture, a result of its history as a mining and iron and steel works region. Main iron, steel and metallurgy area in Spain. Low workforce rotation and competitive productivity rate. 14,000 students of engineering and technical degrees registered at the University of Oviedo and in Vocational Training. Over 600 students each year take advantage of an Erasmus grant and over 1,000 international students are received annually. The manufacturing of metal products is the most representative activity in the Asturian manufacturing sector in Asturias, along with electrical energy supply activity. The University of Oviedo offers new degrees adapted to the European Area for higher education with qualification that cover most areas of knowledge. Some 30 % of its more than 22,000 registered students are following technical courses. The University of Oviedo has three campuses from which it offers technical training, with engineering degrees and master’s degrees in different subjects (industrial and automatic electronics, mining and energy resources, electrical engineering, mechanics, industrial technologies, etc.). Technological Centre specialised in industrial design and production. Its main lines of research are based around the design and development of Pilot Lines for the advanced manufacturing of high-added value products. techniques and integrated in a continuous production line. A joint research centre established by the Spanish Scientific Research Council (CSIC), the Government of the Principality of Asturias and the University of Oviedo. 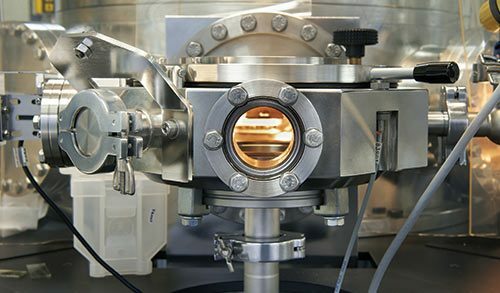 One particularly outstanding line of research is called “Controlled Design of Multifunctional Materials on a Multi-scale” which aims to develop, characterise and understand the behaviour of new multifunctional materials on a nano, micro and macro scale. 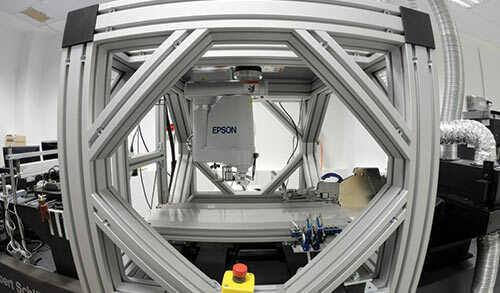 It has sintering equipment for hybrid plasma, which is unique in the world for its size (over 13 metres high), with the ability to sinter components of up to 400 mm so-called “ultra-materials”. Technological Centre specialising in research and development projects in Advanced Materials for highadded value products and technological laboratory services and conformity assessment. 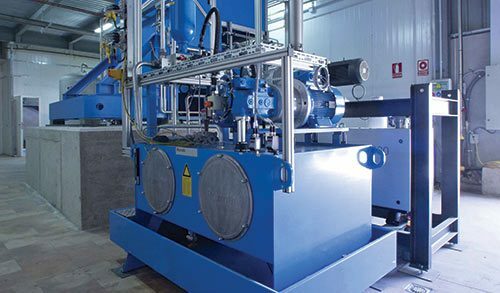 Its speciality fields are steel and metallic materials, plastics, nano-materials, ceramics, refractories and primary materials and photonics. ITMA coordinates the Cluster of Refractories in Asturias, composed of the main companies in the sector. A cluster formed from companies with a strong specialisation in the energy sector and coordinated by FAEN, the Asturian Energy Foundation. 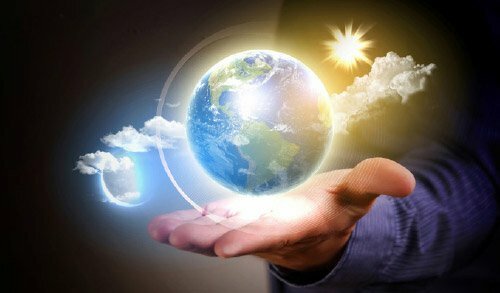 Its areas of work are Electricity, Fossil fuels, Building and Renewable Energies. 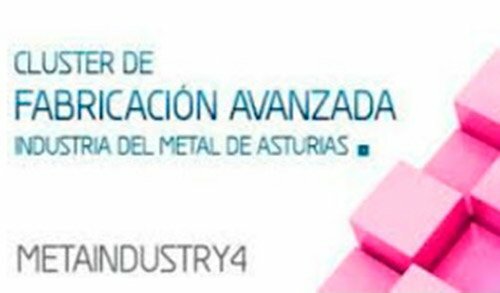 The Society for the International Promotion of the Principality of Asturias (Asturex) convenes the Metal Forum in collaboration with FEMETAL, with the aim of showing the potential of this sector in our region. Over 130 potential clients for the sector’s companies are to participate in the 2017 edition, from over 30 locations. A metal sector association in Asturias with a long-standingcorporate tradition. A key institution in the regional promotion of the sector, FEMETAL is a member of the Spanish Confederation of the Metal Business Organizations (CONFEMETAL) and participates in the Asturian Metal Foundation. Foundation for Training, Qualification and Employment in the Metal Sector. The Asturian Metal Foundation offers an integral service for the on-going qualification of HR in Asturias, providing advice on an international level for capturing human capital in the sector. The IAPRL aims to manage policies in the field of safety, hygiene, the environment and occupational health and safety in Asturias. It targets the elimination or reduction of the root cause of occupational hazards. The Asturian iron and steel industry, represented by ArcelorMittal, is an international benchmark. 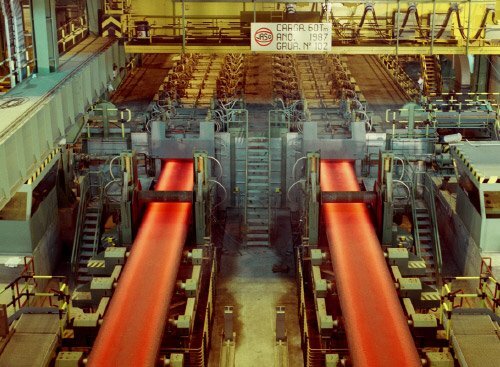 It has the only integral iron and steel plant in Spain, manufacturing flat products (hot pickled, galvanised and painted coil, tinplate and thick plate) and long metal products (rails and rods). It is worth noting that ArcelorMittal manufactures high-speed railway rail in Asturias, as well as thick plate for shipping construction, offshore and capital goods, not to mention its position as the top Spanish supplier of sheet metal for the automobile sector and the only Spanish manufacturer of tin plate for food and drink packaging. Along with steel production, Asturias is also home to metallurgy industries in aluminium and zinc. ALCOA, a world leader in aluminium production, has a primary aluminium manufacturing plant in Asturias for ingots and billets for smelting and extrusion. Likewise, Asturiana de Zinc (Glencore Group) produces electrolytic zinc ingots and zinc alloys in Asturias. Asturias has a long-standing history in the shipping sector and its industry has reacted to adapt to market demands and strong international competition, equipping itself with the most advanced technologies. Traditionally, Asturian shipyards have made up a high percentage of sector activity in Spain, occupying leading positions on a national and European level. 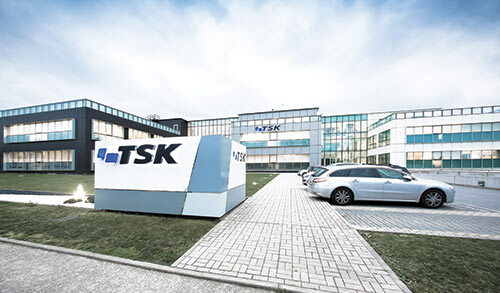 Asturias has engineering specialised in the design, construction, assembly and maintenance of “turnkey” projects and with manufacturers of capital goods under the specifications of clients for high-demand sectors. 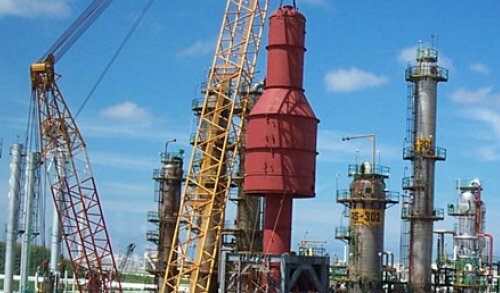 To mention but a few of the client sectors; iron and steel works, chemical, petro-chemical, energy, industrial, defence, oil & gas, nuclear, environmental sectors, etc. the glass industry, environmental equipment, etc. 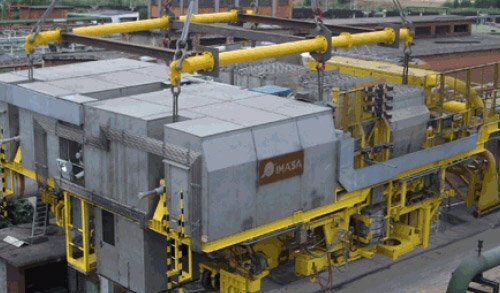 In Asturias, Engineering and major manufacturing companies find the vital collaboration of an important group of sub‑contracting companies specialised in smelting, mechanisation, boilermaking, soldering, thermal and surface treatment, assembly and maintenance. Used to working for different sectors and under varied quality standards, they are aware of the importance of being able to adapt and uphold deadlines. The interest of companies in the Metal Sector to continuously improve, is demonstrated by the high number of certifications received for: Quality Management Systems (ISO9001), the Environment (ISO14001 and EMAS), Management Systems for Health and Safety at Work (OHSAS 18000), EFQM, Innovation (UNE166000) and Information Security Management Systems (ISO27000). 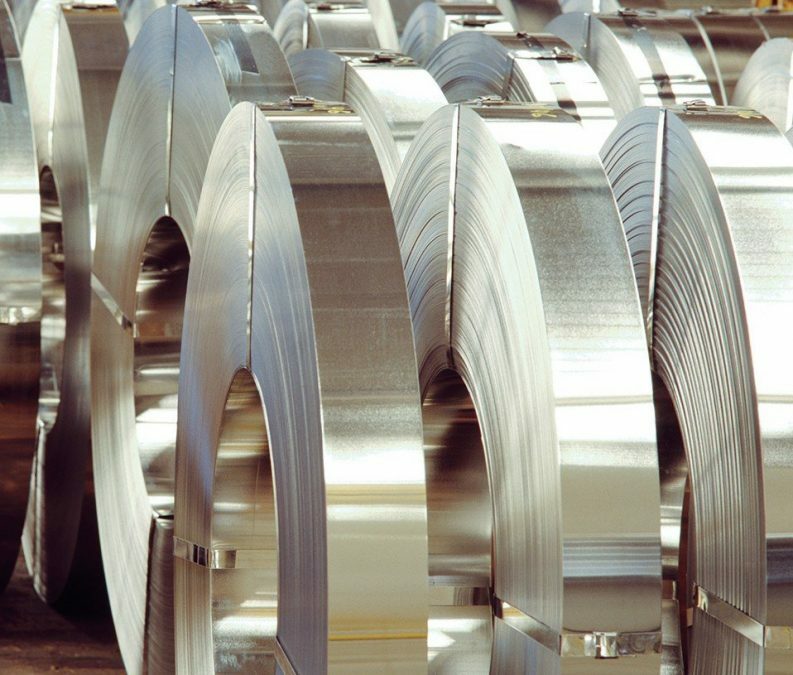 Production of 5 million tonnes of steel in its plants in Asturias. It has the only thick plate rolling mill in Spain. Production of 510,000 tonnes of electrolytic zinc of which 99.995 % uses its own manufacturing technology. The plant in Asturias is the largest electrolytic zinc plant in the world and one of the cheapest in terms of operating cost. Production of 145,000 tonnes of primary aluminium for smelting and extrusion. Manufacture of 459 kilometres of railway rail for the Medina‑Mecca High Speed train. Manufacture of the structure and integration of the operation and control of 25 ALMA antennas (Atacama Large Millimetre Array). A Major world Project of astronomical ground research. Manufacture of the base of cryostat which will hold the future JT-60 SA experimental fusion reactor (Japan), a satellite with important international projection ITER. Construction of the first vessel in the world to have a STRIL LUNA unified bridge, with the aim of supporting petroleum platforms. Construction of the luxury yacht SEA CLOUD II for tourist cruises (117 m total length). ArcelorMittal is the main world producer of iron and steel. Asturias is home to the only iron and steel plant in Spain where the entire steel production process is undertaken. it produces approximately a fourth of the steel produced in Spain. 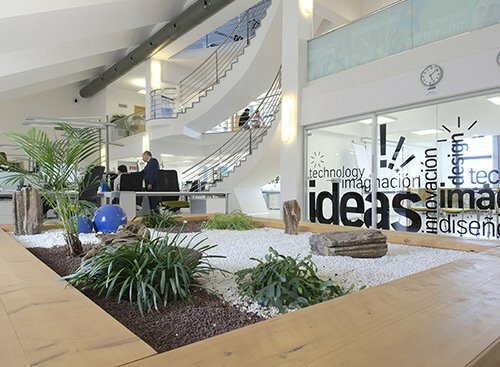 The company has an acclaimed R&D&I Centre inAsturias. of escalators, moving and acceleration walkways. thyssenkrupp Airport Systems: airport walkway production. the first cable-free lift in the world. A leading company in the manufacture via sintering of components and systems for vehicle gearboxes. and its clients include practically all the major automobile manufacturers. 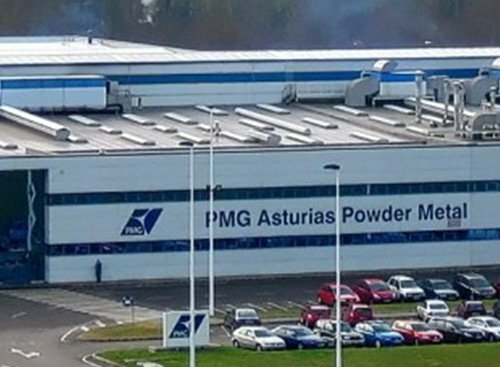 PMG Asturias has been awarded with the “General Motors Supplier Quality Excellence Award” prize for the excellent quality of its products.